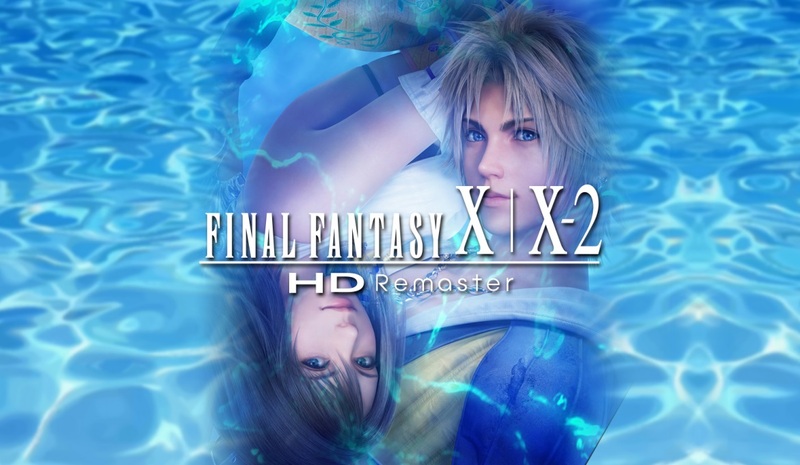 Square Enix has prepared the latest video for Final Fantasy X / X-2 HD Remaster. 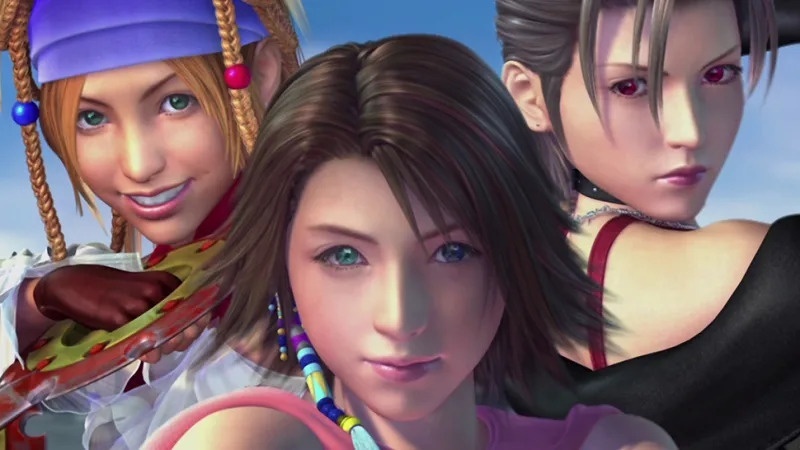 Watch the “Tidus and Yuna” trailer below. 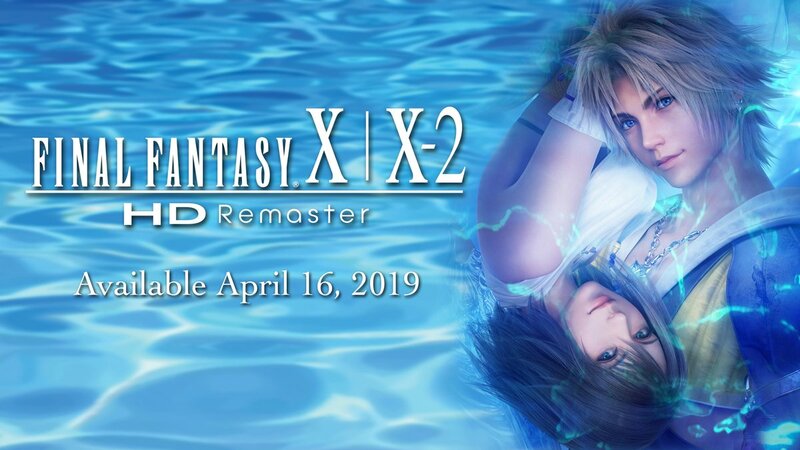 Final Fantasy X / X-2 HD Remaster is due out for Switch on April 16. New off-screen footage has emerged for Final Fantasy X-2 HD Remaster on Switch from PAX East 2019. Get a look at the gameplay below. 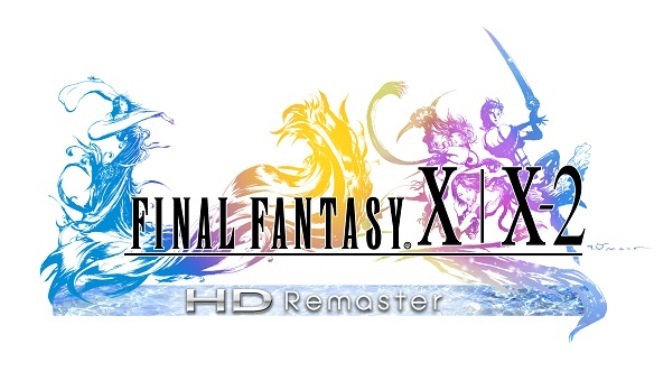 GameXplain has recorded new off-screen footage of Final Fantasy X HD Remaster running on Switch from PAX East 2019. Watch the gameplay below. 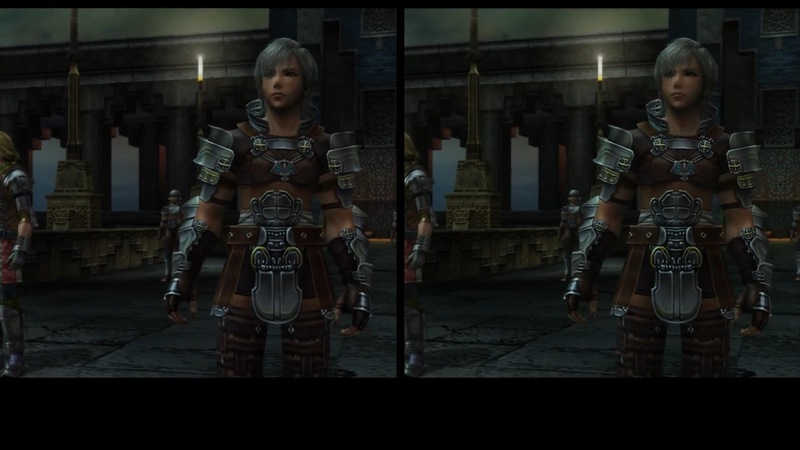 Final Fantasy XII: The Zodiac Age is playable on Switch at PAX East 2019, and new footage has emerged from the playable demo. Check out the gameplay below. Note that due to an issue with the setup at the demo station, there is no audio in the video above – what you hear has been added in. Square Enix has shared two new Final Fantasy trailers. 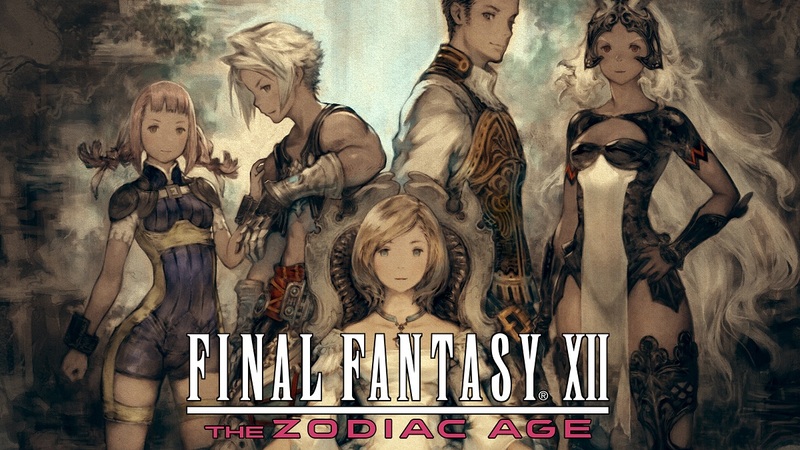 We have the latest videos for Final Fantasy X / X-2 HD Remaster and Final Fantasy XII: The Zodiac Age below, which are both launching in April. Nintendo Life was recently able to interview Virtuos about porting classic Final Fantasy games for Switch. 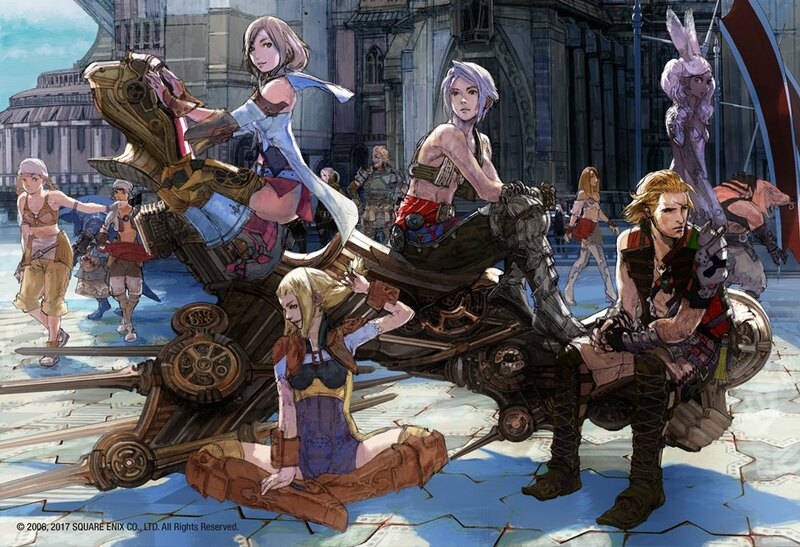 The company is responsible for Final Fantasy X / X-2 HD Remaster as well as Final Fantasy XII: The Zodiac Age. During the discussion, Virtuos weighed in on when development started, challenges involved with porting, and more. We’ve rounded up a few highlights from the interview below. You can find the full discussion here.